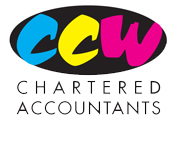 After qualifying at a Lincoln based firm of chartered accountants, Paul joined CCW in 1996 and became a partner in the practice in 1999. Paul is particularly I.T. 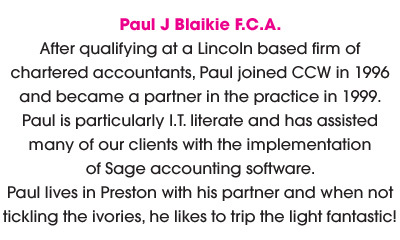 literate and has assisted many of our clients with the implementation of Sage accounting software. 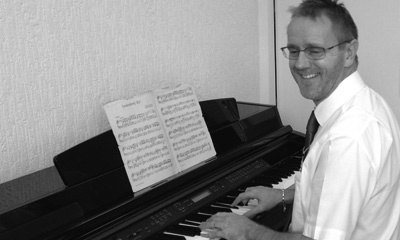 Paul lives in Preston with his partner and when not tickling the ivories likes to trip the light fantastic! 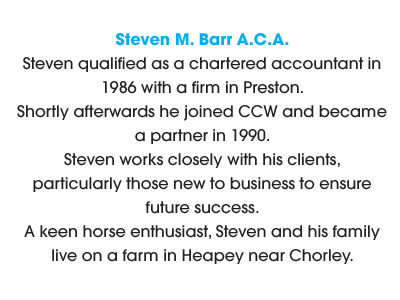 Steven qualified as a chartered accountant in 1986 with a firm in Preston. Shortly aftwerwards he joined CCW and became a partner in 1990. Steven works closely with his clients, particularly those new to business to ensure future success. A keen horse enthusiast, Steven and his family live on a farm in Heapey near Chorley.